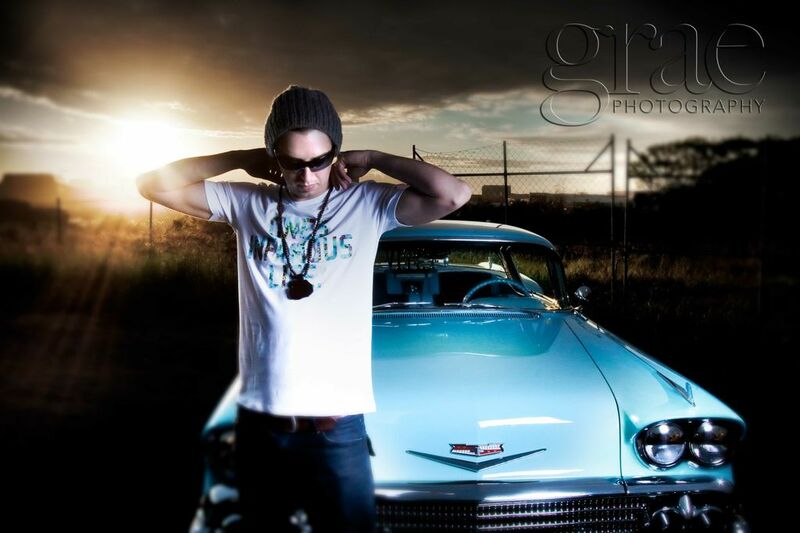 Introducing Graephotography – Photoshoot Fresh! Beauty is in the eye of the beholder, or so the saying goes! If that is the case and the beholder is the eye of Gordon Rae, you can be guaranteed beauty to be found in every image you see. In the highly competitive universe of professional photography, you are only as good as the pictures you take and the clients you capture. Mention Graephotography and you enter a realm more than that of just hi key studio shots and a clever backdrop. It is the capturing of human art in its purist form, through the shutter of a lens and the soul of a photographer whom is a storyteller more than just a man with a camera. I could wax lyrical about the visual talents that belie Gordon Rae but it’s often best to just let his images do the talking, as they take the viewer on a personal journey of the subject at heart and have the viewer come away that much more connected and aware to the core of the image they are looking at. Whether he is capturing an Olympic Athlete lost in thought, a surfer contemplating the wave, an iconic automobile called a Lowrider and the community that honours its history or a trio of female Hip Hop DJ’s with their own brand of fierceness, Gordon maintains a calm and ease that tames the most anxious spirit and moulds you to be just what the shoot needs – your story through his eye. 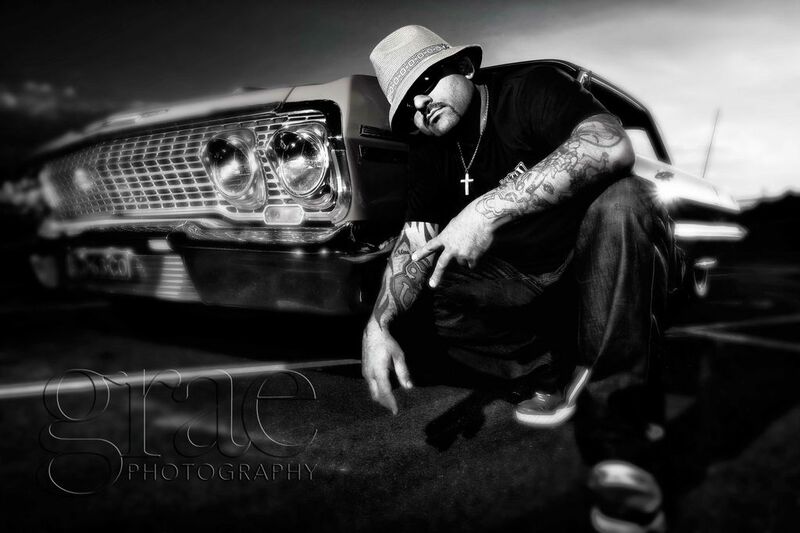 Having just launched Graephotography through a never before seen or done exhibition honouring the Lowrider and its Hip Hop community through a series of intimate and powerful images of the cars, their owners and the music scene it encapsulates. The exhibition, which was on display at The National Grid Gallery in Brookvale Sydney from 20-27th April 2013, has surely launched the vision behind Gordon and his enigmatic team at Graephotograpy onto a whole new playing field. 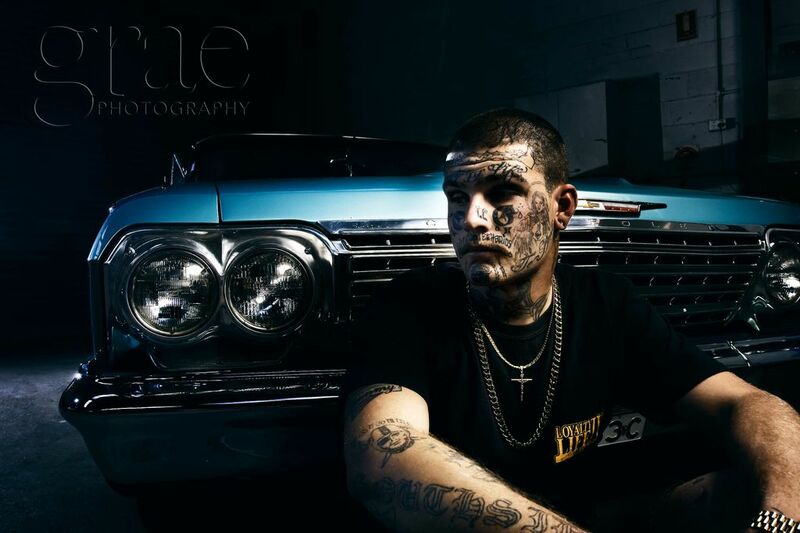 The exhibition aptly titled Low N Slow, has upped the ante for the rest of the country’s visual take on Australia’s urban music community and has indeed heralded a photographer unlike any other this country has ever seen …….. Welcome to the next level Mr Rae – Hit them with your Best Shot! I have been a professional for about 2 years. I would say my inspiration is simple – I am inspired by anything visual, images, film, the art of nature itself and I found myself wanting to be a part of that. Method: I love to shoot outdoors using strobes and studio lights to overpower the ambient light. I am keen to push the creative boundary in post processing to get the image to the place that I imagined it when shooting the image. You have just launched yourself into the Australian Urban / Hip Hop community with your recent exhibition called ‘Low N Slow’. The exhibition was centred on the Lowrider car community and featured cars and images shot by yourself of the Loyalty IV Life Sydney based Lowrider car club. The exhibition is definitely a one of a kind for this urban community. How do you feel the exhibition went and what are your thoughts on working with such a diverse community such as the Australian Lowrider and Hip Hop scene? The exhibition was inspirational and humbling to be able to showcase the imagery and the story behind the riders, together with the world class dj’s , and hip hop artists that are so intertwined with the lowriding community. Watch out for ‘low n slow 2’! Is it true you just recently purchased your very own Black Chevy Impala low low? How does it feel driving that historical automobile? In a word: Enlightenment. Honestly though it’s like getting into a time capsule, time slows down and day to day challenges evaporate. Yes surprisingly so! My favourite artists are Curtis James Jackson , Snoop, Missy Elliot , anything that’s got a good base beat really. I generally work in the early morning or late afternoon on the weekends. These are Holy Grail times for good light when shooting outdoors. 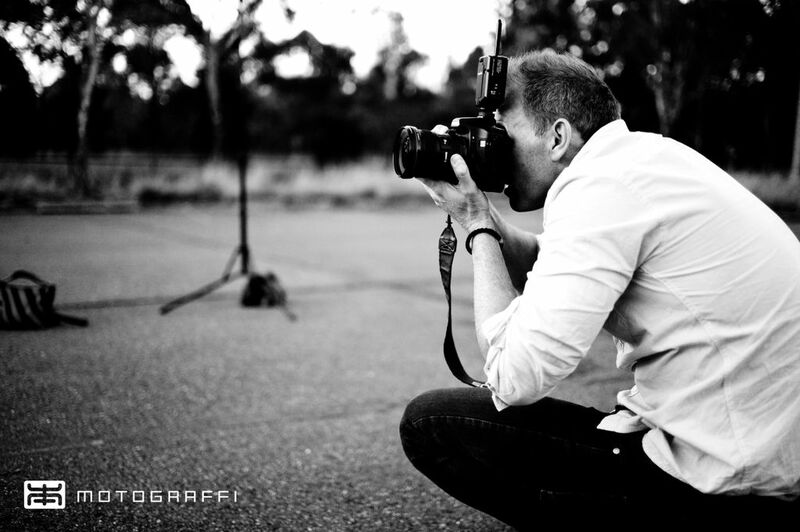 Your website www.gordongraephotography.com is simply amazing and truly showcases your unique talent for capturing your subjects in definitive style. What do you enjoy about the process of photography and the feeling it brings to people when they see what you see in them? Photography in my world is a two-step process: The shoot, where you try and shoot everything as you imagine it to be, and the post process, where you can add more or less creative element to the image depending on the look that you are going for. I am non purest in nature, I use post processing to get the image where I imagined it, if I can’t do that in camera. I strive for an image that can tell a story as all photographers want to tell a story and illicit an emotive response from the viewer. I think my results often do that, sometimes with planning, but quite often the best images are unplanned , you just have to be there doing your thing to be in a position to get that shot. The importance of getting to know your subject , talking to them and finding out what inspires them before asking them to trust you by taking their picture cannot be under estimated. It allows you to step into a world where you have the potential to get the shot that tells a story. Without building trust you have little to no chance of connecting with the person you are shooting. Highs: Working on the low and slow exhibition and meeting some amazing inspirational people. Lows: Dropping breaking my camera and not being able to afford a replacement. I aim to develop a brand that transcends a number of cultures and communities from Hip Hop and music to extreme or action sports. ← Queens of the Crossfade – “S.O.S” – Australia’s Pioneering Female DJ Collective!